Are you and your friends looking to put your football skills to the test, or simply looking for a fun way to stay fit in the evenings? Why not join together and set up your own small sided football team? 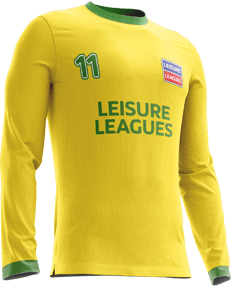 Leisure Leagues operates in Kendal at the Rugby Club off of Shap Road and the next season is starting soon! 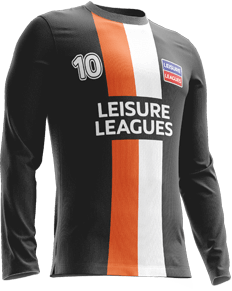 Not only that but if your team wins the league you will receive the Leisure Leagues prize package including medals, a trophy and other goodies. The Kendal Rugby Club venue offers a 3G pitch, showers, changing room and onsite bar. We’re on the lookout for new players and teams to join the league; click JOIN NOW above to play in the coming season and one of our team will be in touch to get the ball rolling.